On World Optometry Day, Kristan Gross on an optometrist’s role at the intersection of good vision and road safety. Today we mark World Day of Optometry and shine a spotlight on optometrists around the world who play a critical role in ensuring good vision for everyone — everywhere. When we address how quality vision care ensures a more productive life, most often the priority placed on good vision is in terms of quality education or worker productivity. For some reason, despite recommendations from eye care professionals and advocacy organizations, good vision on the road is not always high on the world’s agenda. If the current level of conversation about the role vision plays in safer roads is an indicator of success, perhaps we can understand where the disconnect lies. Today, the intersection of vision and road safety still lacks adequate attention – falling short of the A-list of road safety concerns: drunk driving, excessive speed, and failure to wear seat belts or helmets. However, given the amount of time we and our families spend on the road as drivers, passengers, pedestrians or cyclists, this lack of attention to an avoidable risk factor should cause alarm. While creating awareness about distracted driving, road infrastructure and vehicle safety will certainly make a difference, good vision remains a critical component. Studies suggest that the task of driving relies 90 percent to 95 percent on good vision, and impaired vision is associated with increased driver discomfort, difficulty and crash risk. Expert advisor – Optometrists are often the first to inform their patients about the need for vision correction. As expert advisors, they have the distinct advantage of nudging patients to wear their glasses while driving, reminding them to take personal and collective responsibility on the road. 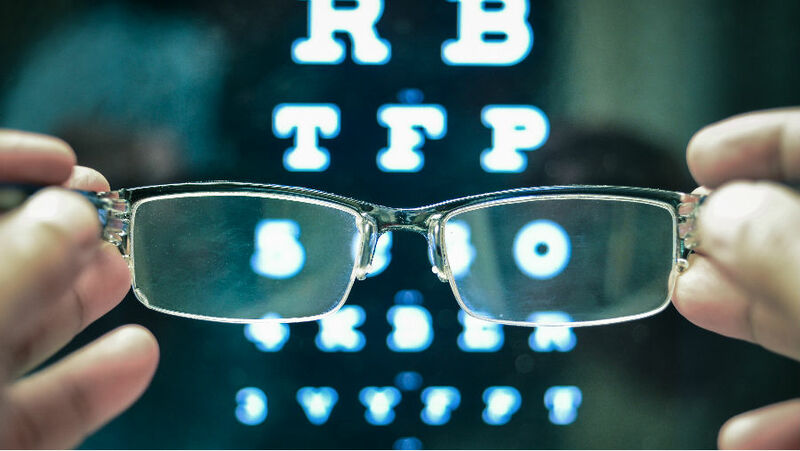 Advocate for others – Whether through leadership in professional associations, discussions in public forums or testimonies before local legislators, optometrists must use their unique qualifications to advocate for policy change and the need to establish quality standards for vision testing of drivers worldwide. Promoter of the profession – In many communities, access to an optometrist is not possible, due to lack of trained eye care professionals. By promoting the role of the profession to future generations and by being visible agents of change who are creating a better world today, we can ensure a pipeline of future advocates for good vision everywhere, including our roads. The significant gap that exists between road users who can and cannot see well represents an opportunity to change more than the safety of our roads. Optometry has the unique platform, through patient education and advocacy, to empower a shift in thinking that will raise the priority of vision one patient at a time. I encourage you to join us in standing in the gap for all road users by including the topic of road safety in your patients’ vision profile. It’s a mutually beneficial way that we can all work toward a unifying goal – safer roads and better lives for all. Kristan Gross is Global Executive Director for the Vision Impact Institute. In this role, she leads a global team of experts to create expanded awareness, through evidence-based research, of the global need to prioritize vision health. Prior to taking this position, Kristan served as Global Director of Content and Communications for the organization and successfully led traditional and social media expansion and advocacy initiatives in countries around the world. She is an expert storyteller in the global need for vision care and is dedicated to truly Giving Vision a Voice.